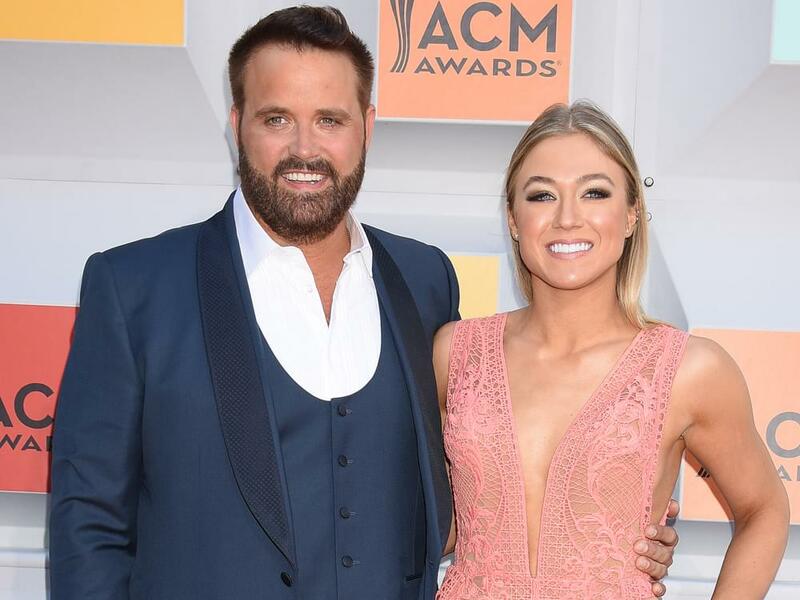 Randy Houser and wife Tatiana announced via Instagram on Jan. 27 that they are expecting their first child together in June. The couple, which married in 2016, donned “Daddy Houser” and “Mamma Houser embroidered shirts for the pic, while their dog displayed an ultrasound image of Baby Houser around its neck. Randy has a son, West, 6, from a previous marriage.